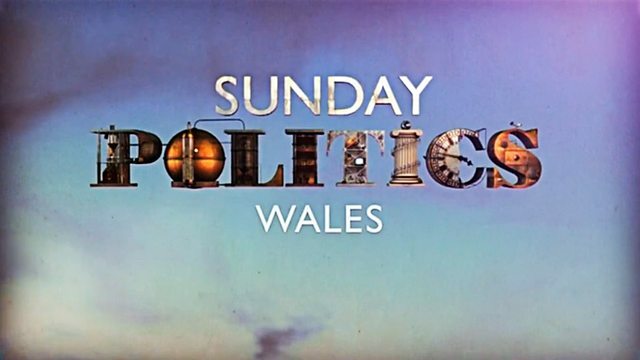 Andrew Neil and Arwyn Jones with the latest political news, interviews and debate. people a monthly income, no strings attached? more of your fellow Labour MPs will follow, is that what you expect? exacerbate the alienation in politics. was almost impossible? -- were in favour of leaving. The results are therefore everyone to see in various constituencies. line whip to say you must vote this way? kind of post Brexit Britain, a fair one that we want to see. discussions about triggering Article 50 and it will be more broadbrush. instruction from the public in a way that doesn't make Briton Laura. countries. I used to be a lawyer and mediator. Nobody is suggesting you hand over the details of negotiation before. country stronger? She needs to be held to account.